My name is Edwin Lai. I’m an explorer, a photographer, and a software engineer. I’ve been to over 70 UN countries, taking many pictures along the way and traveling in style. I particularly like ancient wonders, world-class cities, natural beauty, and street food. 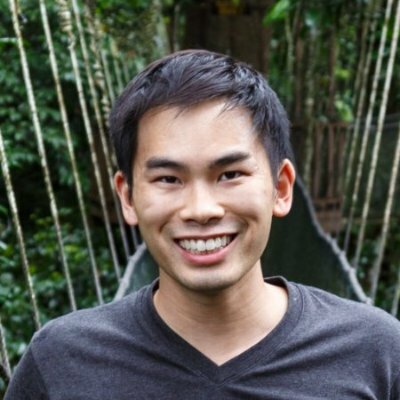 I studied computer science at Cornell and currently I’m a software engineer at Asana.